Ruth is the most down-to-earth, everyday normal story of the bible. There is nothing miraculous, nothing extraordinary, barely a mention of God. 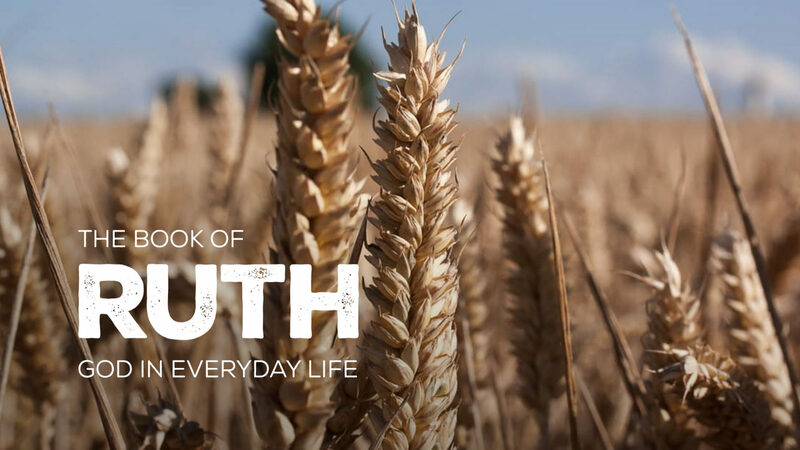 Ruth is a training ground for fine tuning our attentions for God in everyday life—chance encounters, casual conversations, meals, and small towns.